England wants to win their first World Cup as well as home Ashes versus the arch-rivals in 2019. Jos Buttler is enthusiastic for the 2019 cricketing season that sees England strive to clinch their maiden ICC Cricket World Cup triumph as well as another home Ashes victory against their arch-rivals, Australia. While the explosive wicketkeeper-batsman is gearing up for the three-match Test series against West Indies kickstarting in Barbados on January 23, he definitely dreams big and beyond. 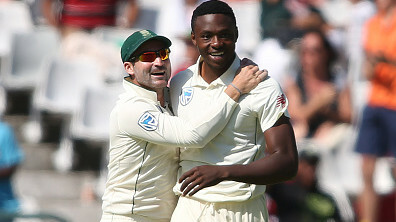 "We feel lucky to be around at this time when these type of things are coming around because it is a huge opportunity and we all want to play a part in an exciting time for English cricket," Buttler was quoted saying by Cricbuzz, "It's a huge year but for us it's a case of focusing on the here and now because we don't want to get too far ahead of ourselves. 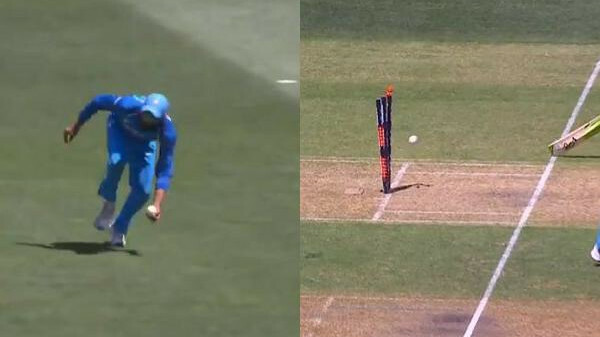 We're aware of how quickly things can change in cricket and you can come unstuck." The 28-year-old, who rejuvenated his Test career with a fantastic home summer against Pakistan and India last year, further said, "It is a massive year and we have to be fresh and excited going into the big events. 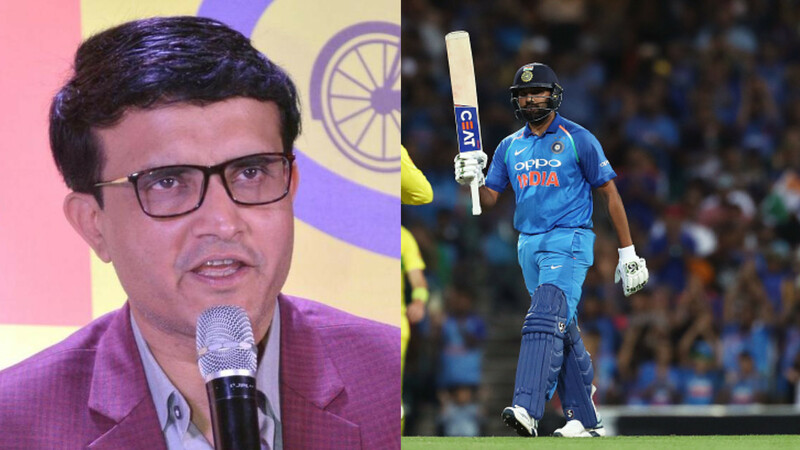 There is lots of cricket coming and one of the things both captains (Joe Root and Eoin Morgan) and management have done is look after the players which is really important." "We've talked about this year being massive for the game. We don't want people to be too tired but there's a fine balance between doing too much and too little. We only have a short career and you want to play as much as you can." "There are amazing possibilities around the world but you have to balance your time well and it's important for myself especially to have time away from the game. So it's a discussion for everyone, being open and honest and trying to find the best solutions," he concluded. 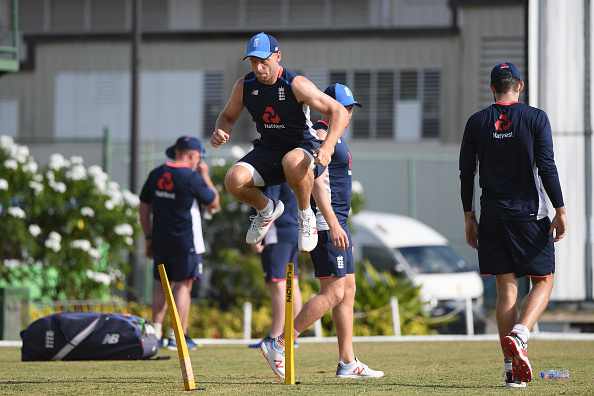 England starts off the Caribbean sojourn with a two-day 12-a-side affair against Cricket West Indies XI from January 15. They also play five ODIs and three T20 Internationals versus the T20I World Cup defending champions.